The beginning of March here in Washington, DC is oftentimes accompanied by signs of an impending springtime. Slowly the days get a little bit longer and the cold winter winds begin to subside. For many, as trees and plants begin to bloom, springtime brings to mind new life. The first few days of spring are tenuous, and the same is true for the first months of a baby’s life. It is, thus, fitting that March kicks off two advocacy campaigns—Water Action Month and #March4Nutrition—that address significant issues of child survival. While to the casual observer, these two campaigns might seem very different, they in fact are incredibly intertwined. Water, sanitation, and hygiene (WASH) interventions are critical allies in the fight against undernutrition, particularly in the first 1,000 days of life. This is because undernutrition is not only caused by a lack of food, but also the body’s inability to absorb nutrients from food. Undernutrition and diarrhea form a vicious cycle, where children with diarrhea both eat less and are less able to absorb essential nutrients. Likewise, undernourished children are more susceptible to diarrheal diseases. WASH interventions can significantly reduce the risk of diarrheal disease; handwashing with soap alone can do so by up to 50%. As such, improved access to WASH can help interrupt this cycle. Undernutrition is the underlying cause of 45% of child deaths each year, but its impact is also much broader with lasting consequences for growth and development.1 Undernutrition manifests itself through reduced growth rate—or stunting—in early childhood. And, while the physical effects of stunting (reduced stature) are most visible, the negative repercussions that stunting can have on the cognitive development of children are lasting. Ultimately, undernutrition can have life-long consequences. Given the positive synergies between sectors, we are working to drive forward thinking around integration. To this end, we are proud to partner with colleagues from both the nutrition and early childhood development sectors in the Clean, Fed & Nurtured community of practice. 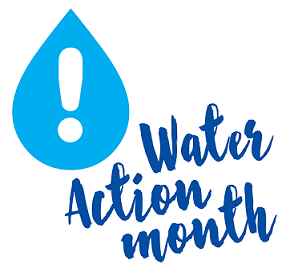 This month we will celebrate Water Action Month and #March4Nutrition by sharing information and resources around WASH and nutrition integration with weekly facts on Twitter and blog updates with links to some of our favorite WASH and nutrition publications. An estimated 860,000 deaths per year due to undernutrition can be prevented through WASH. So, please join us this month. Follow #WaterActionMonth and #March4Nutrition online and learn more about these key public health interventions. Black R et al. 2013. 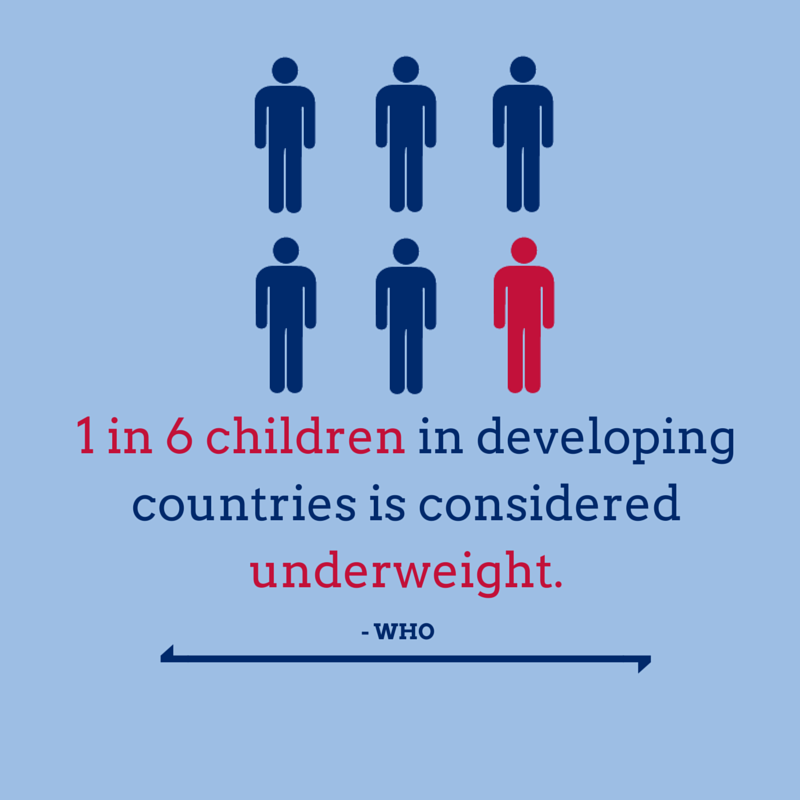 Maternal and Child Undernutrition and Overweight in Low-Income and Middle-Income Countries. The Lancet. 382 (9890): 427–451. Fenn, B., et al. (2012). An evaluation of an operations research project to reduce childhood stunting in a food-insecure area in Ethiopia. Public Health Nutrition.17, 1-9.